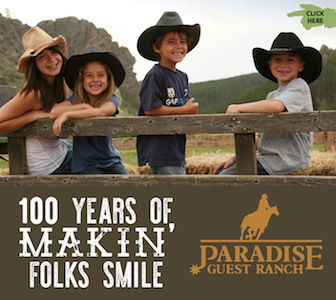 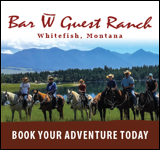 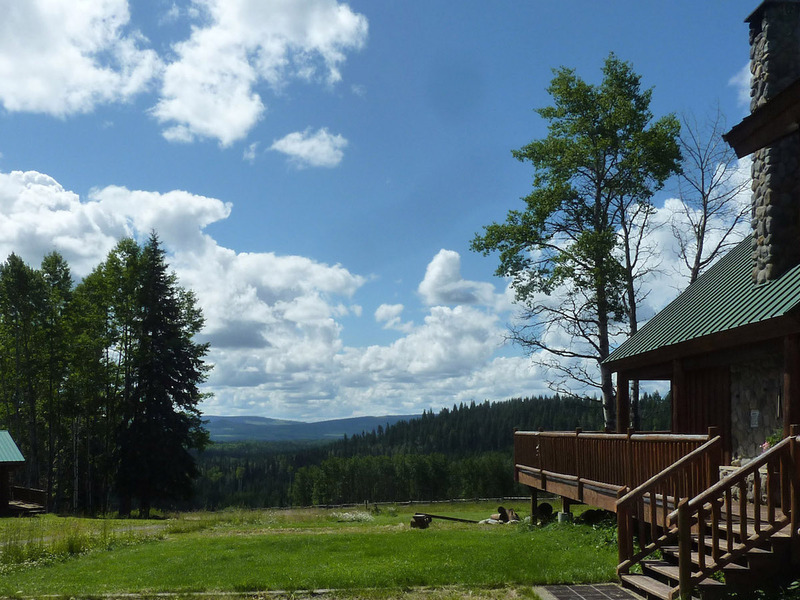 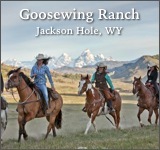 A popular BC Guest Ranch offering full Gourmet breakfast topped off with Champagne & freshly squeezed orange juice & Log cabins with private hot tubs and fireplaces. 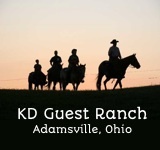 No min stay required. 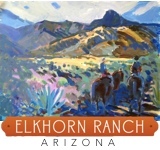 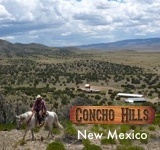 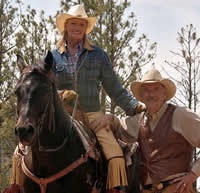 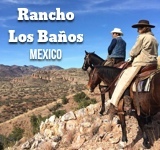 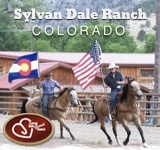 They also offer Horse back riding, ATV & Mountain Bike rentals. 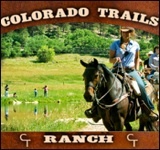 The trails surrounding their property lead to amazing lakes and picnic areas amongst the Cottonwood trees and unspoiled nature.